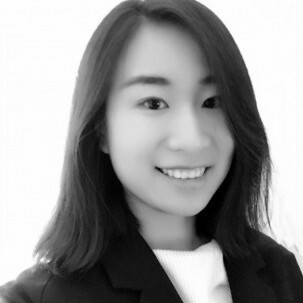 Jing Zhao is Graduate Assistant in the Air Quality Program at the Marron Institute. She is a master's student in NYU's Environmental Medicine program. Currently, she is interested in environmental justice issues associated with air pollution and accessibility to jobs.